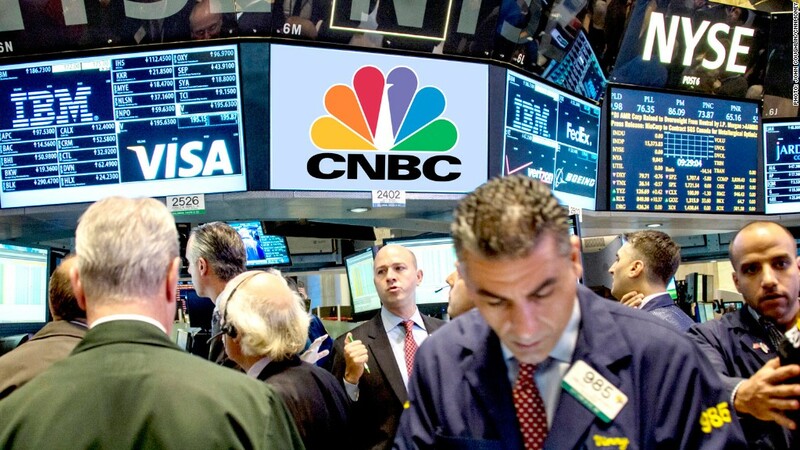 CNBC will use Cogent Reports for ratings instead. Think about it: where were you the last time you watched CNBC? The business news channel believes you probably weren't at home. That's why the channel says it is going to stop relying on Nielsen for daytime ratings later this year. CNBC has been frustrated by Nielsen's incomplete measurements for years -- citing the fact that the ratings company doesn't normally count out of home viewership. That means businesses aren't counted; gyms and bars and restaurants aren't counted; and, importantly for CNBC, trading floors aren't counted. The channel has contracted with a firm called Cogent Reports for what it calls "alternative audience metrics." It'll use that data to sell advertising on its daytime programming, starting in the fourth quarter of the year. CNBC is making the announcement at the Consumer Electronics Show in Las Vegas on Tuesday. It's not alone in being dissatisfied with Nielsen -- but it is the first significant network, according to the Wall Street Journal, to actually "opt out of its ratings." In the television industry, some see this as a logical step by CNBC — after all, many of the viewers it covets are not at home during the day. "We are excited to begin to provide our marketing partners with a more complete understanding of the power and quality of our prestigious audience," CNBC's president Mark Hoffman said in a statement. Others see a more cynical calculation. CNBC's already-relatively-low ratings have been slipping for years, resulting in "Worst Year Ever" headlines and contributing to low morale among some employees. Yes, these are the at-home ratings that CNBC says are incomplete — but they're the same ratings that other channels use, the same rules that others play by. So CNBC's decision to reject the daytime Nielsen ratings could be interpreted as a dodge of its programming difficulties. For the daytime, Cogent Reports says it will collect information from hundreds of "investment professionals" each month and CNBC says it will use the findings to guarantee certain audience levels to advertisers. If advertisers accept it, that is.